The last internal combustion engine is to be launched in 2026. According to the latest news, Volkswagen plans to introduce the last generation of combustion engines in the year 2026. It will be produced for some time, but there will be no new generations afterwards. The German manufacturer will focus on electric cars, which in volume will be produced from 2020 (using all-new MEB platform for double-digit models under several brands). “In the year 2026 will be the last product start on a combustion engine platform,” Michael Jost (VW's strategy chief) told the Handelsblatt automotive summit conference at Volkswagen’s headquarters in Wolfsburg, Germany. 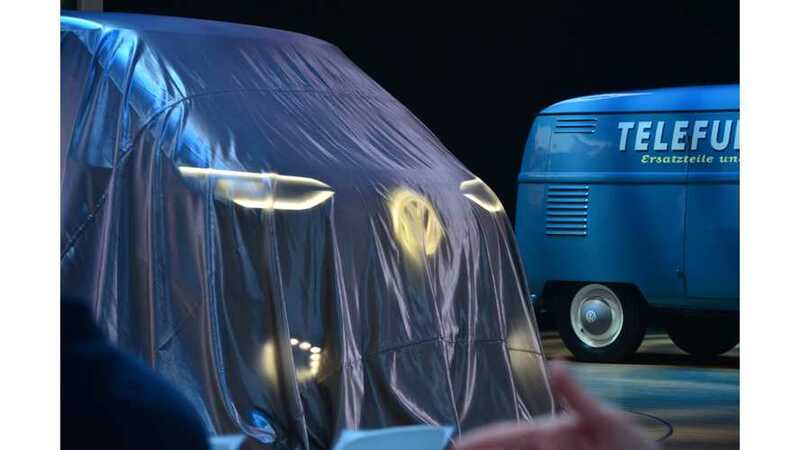 The decision shows us how big a transformation is ahead for Volkswagen and other manufacturers.